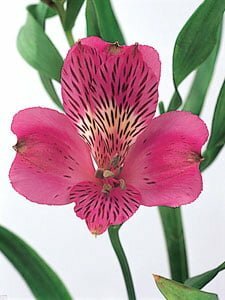 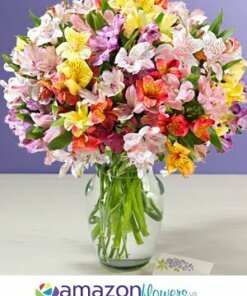 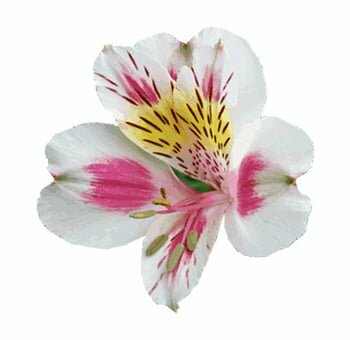 The Alstroemeria is a delicate, showy variety of lily offering that can last around 7-12 days in vase life. 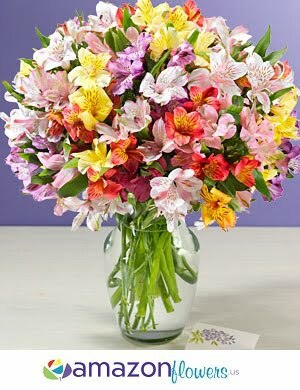 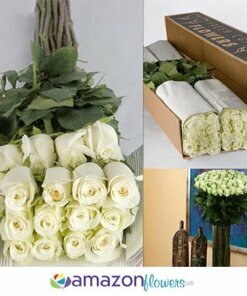 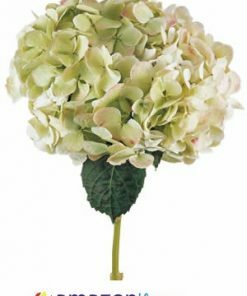 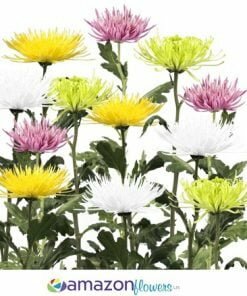 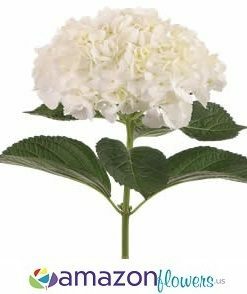 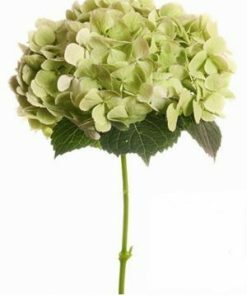 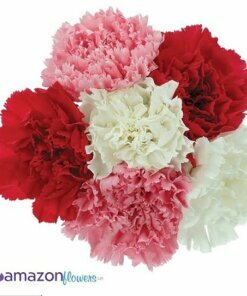 The color varieties complement each other perfectly, making it an strong candidate for an easy one-type flower bouquet. 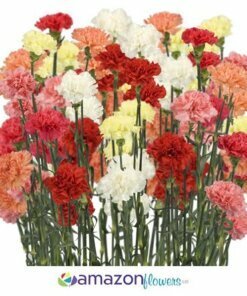 Our Assorted pack features a mix of beautiful colors. 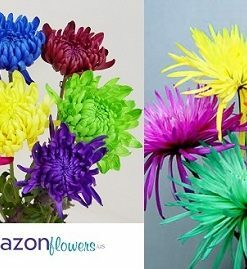 The colors and quantity of each color are chosen at the time of preparing your order based on available inventory. 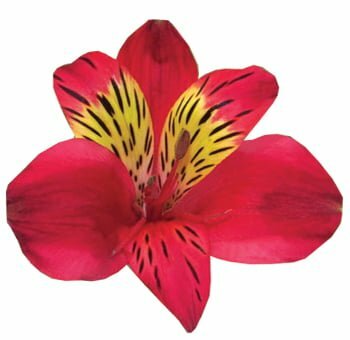 Peruvian Lilies are shipped with 10 stems per bunch and are bundled together by a rubber band and placed into a cellophane sleeve. 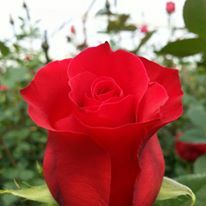 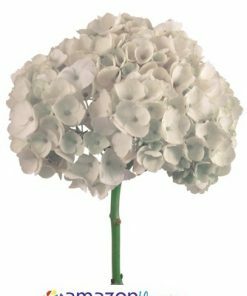 Average bloom size is 2 to 4 inches in diameter. 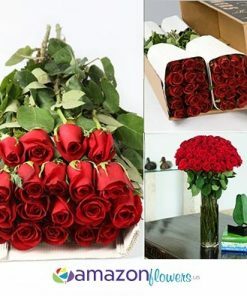 Average stem length is a minimum of 16 to 18 inches. 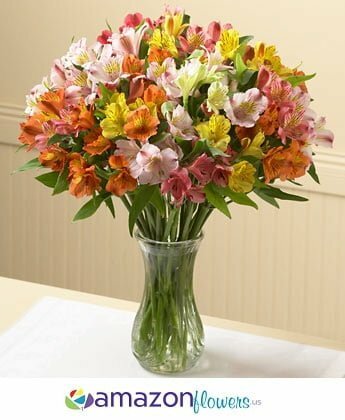 Expected vase life is an average of 8 days. 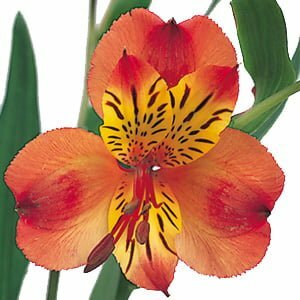 Peruvian Lilies are also known as Alstroemerias. 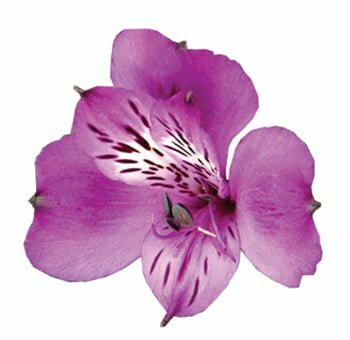 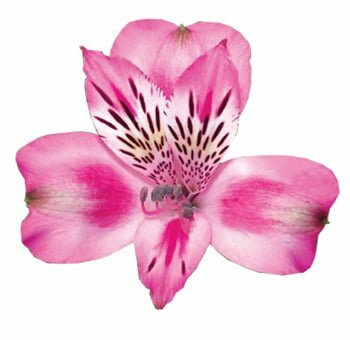 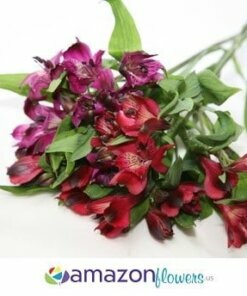 Alstroemeria is a perfect flower for all your arrangement needs. 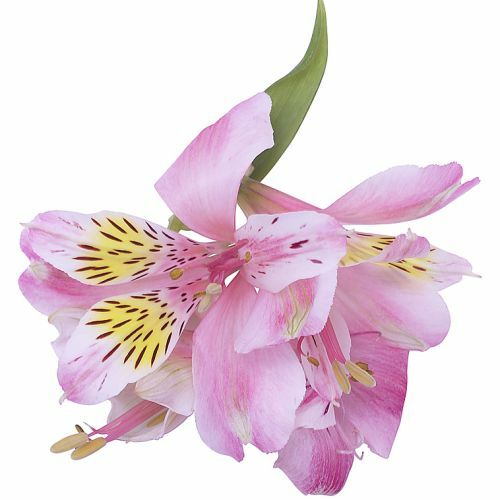 Buy a beautiful assortment of fresh cut Peruvian lilies for wedding centerpieces and bouquets. 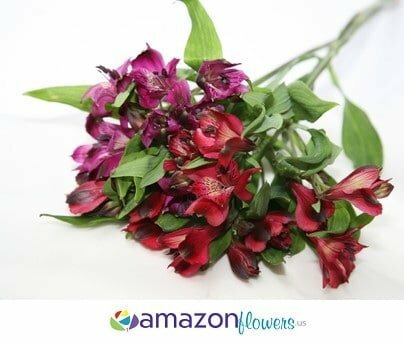 Amazonflowers.us alstroemerias have large beefy blooms perfect to accent wedding flowers, wedding bouquets and wedding centerpieces. 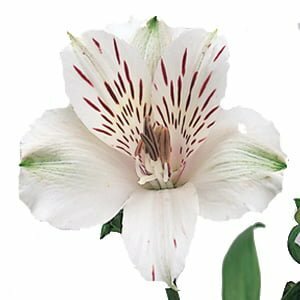 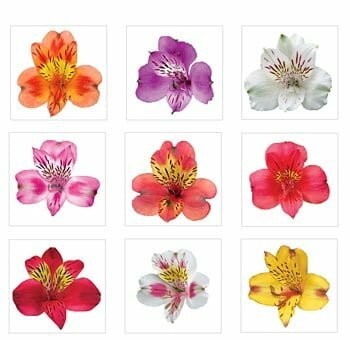 All Wholesale Peruvian Lilies and bulk Alstroemerias will perfectly suit your expectations.